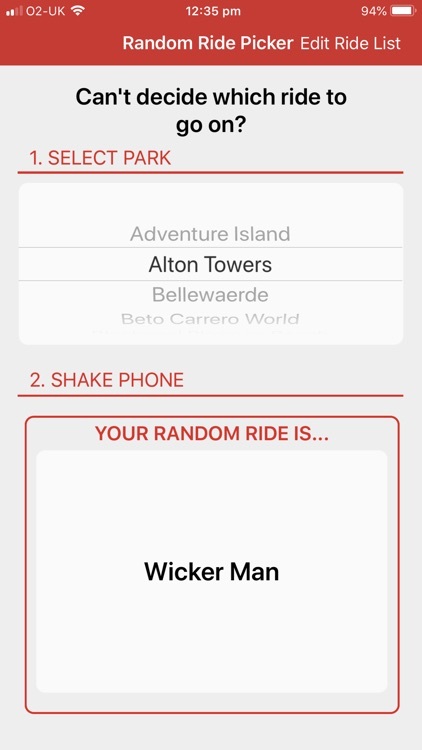 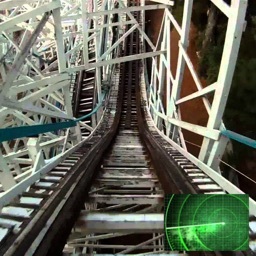 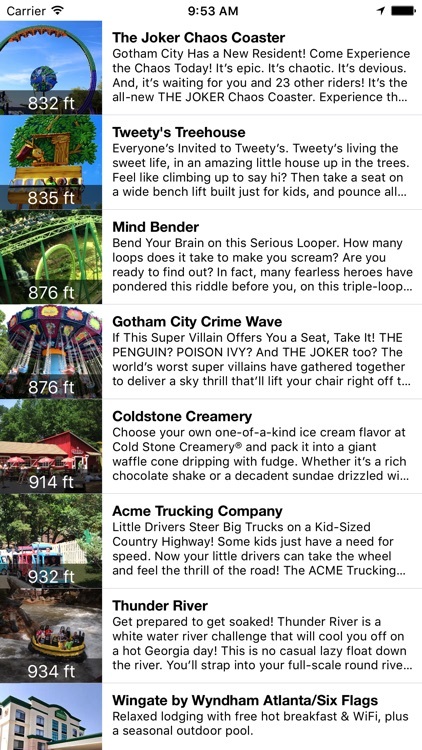 Getting around your fave amusement park couldn't be easier with the right apps. 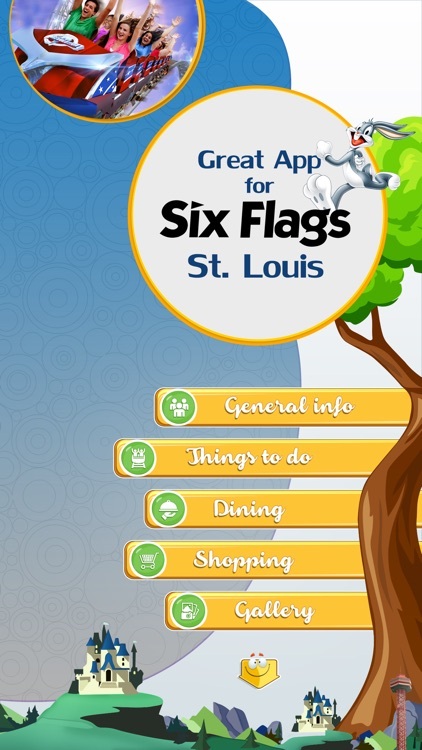 These guides will have you in more play and less plan. 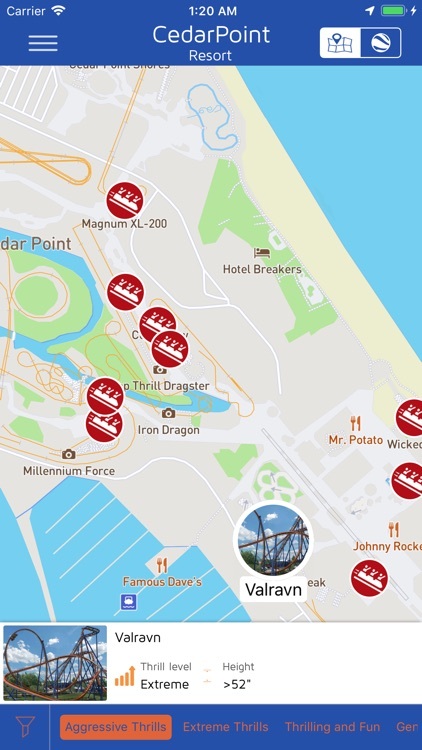 Maximize your Cedar Point experience with The Unofficial Universal Cedar Point App! 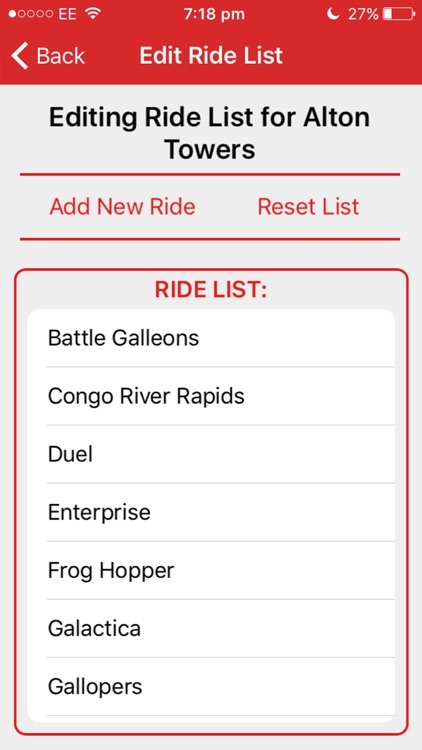 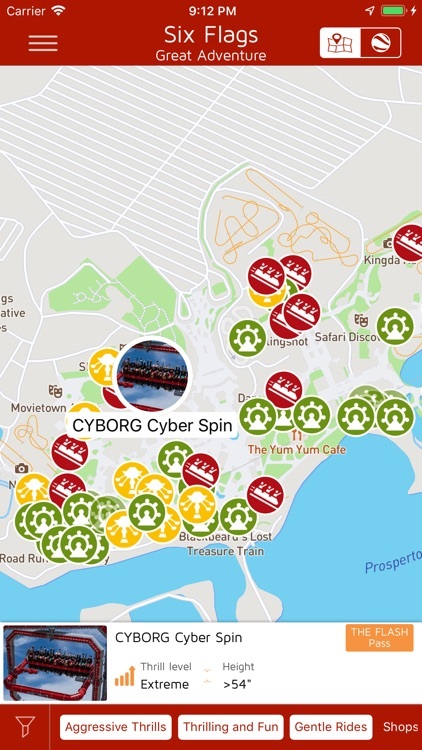 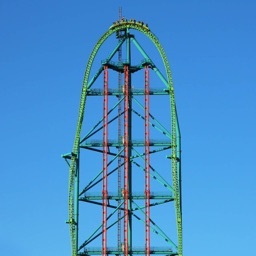 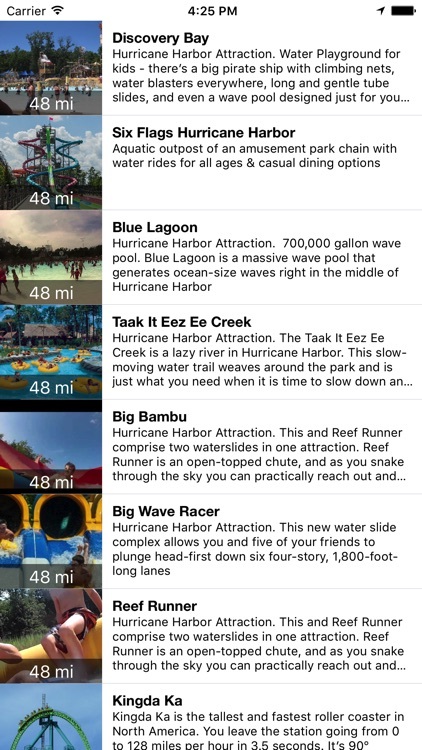 Find information on rides, dining options, aqua rides, shows, and more for Cedar Point and Soak City Waterpark You may use this app even without internet connection with beautiful and handy offline maps for Cedar Point. 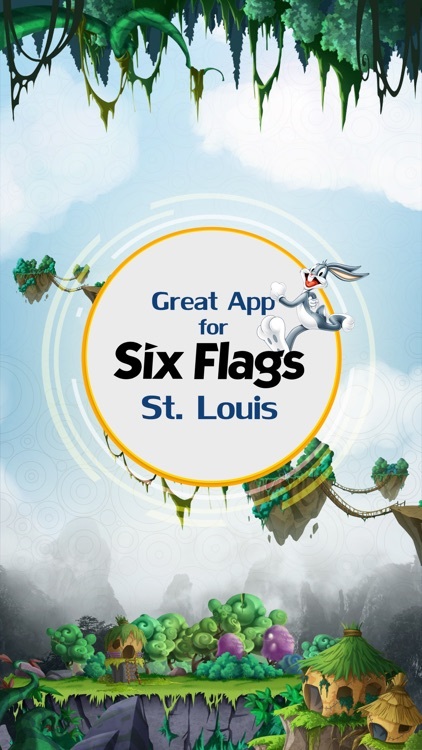 Maximize your Six Flags Great Adventure experience with The Unofficial Six Flags Offline Park Guide! 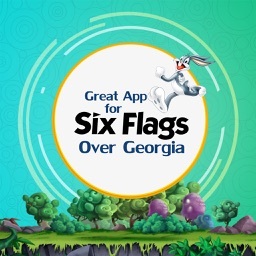 Find information on rides, dining options, aqua rides, shows, and more for Six Flags Great Adventure and Hurricane Harbor Waterpark. 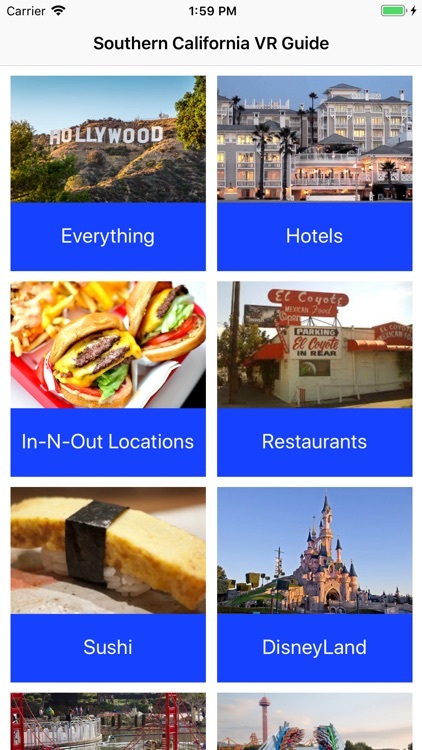 You may use this app even without internet connection with beautiful and handy offline maps for part infrastructure. 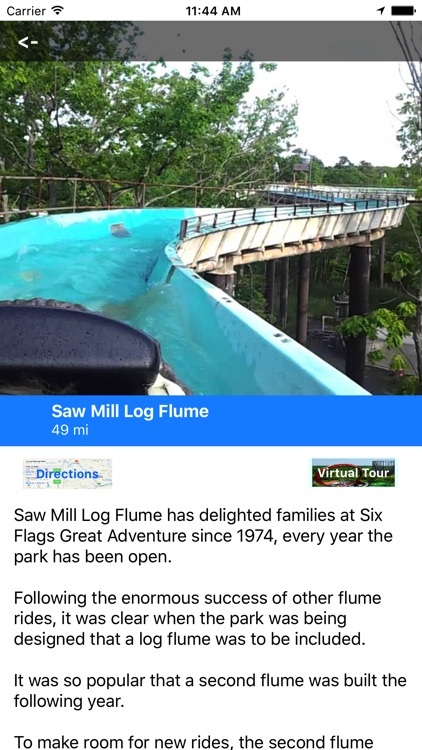 The MotorCo Virtual Reality Guide to Six Flags Great Adventure is a Virtual Reality and relative location based guide to the Six Flags Great Adventure amusement park in Jackson, New Jersey. 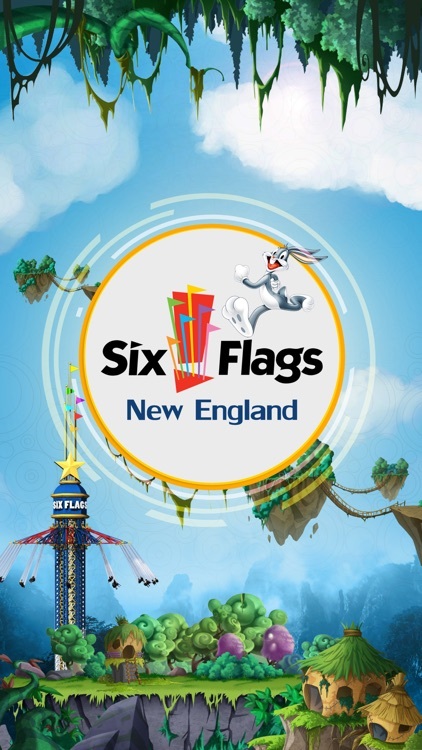 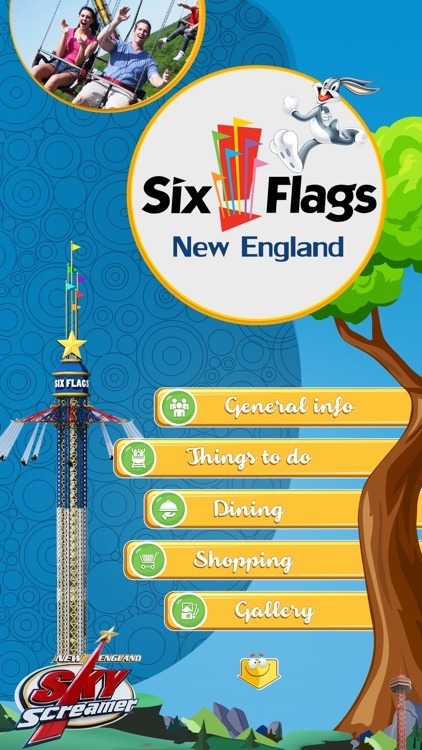 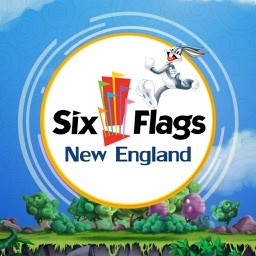 The premier Six Flags New England Guide app includes visitor info, rides, theme parks, water parks, kids rides, shows, hotels, shopping, dining, park hours, attractions, photo gallery, poi search, translator, world clock. 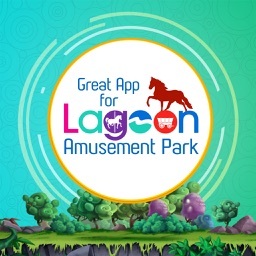 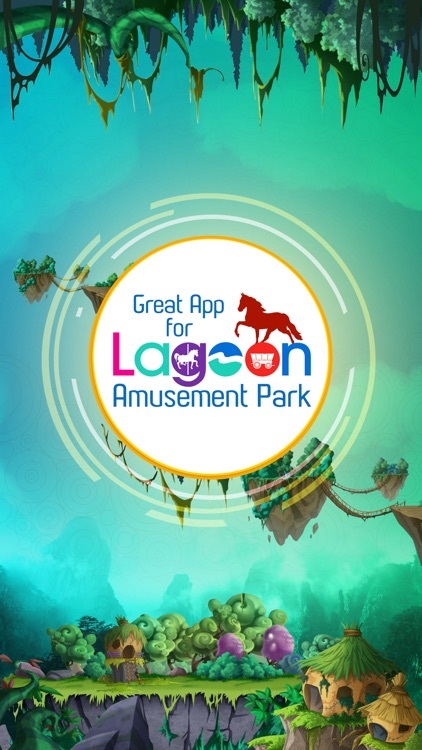 The premier Lagoon Amusement Park Guide app includes visitor info, rides, theme parks, water parks, kids rides, shows, hotels, shopping, dining, park hours, attractions, photo gallery, poi search, translator, world clock. 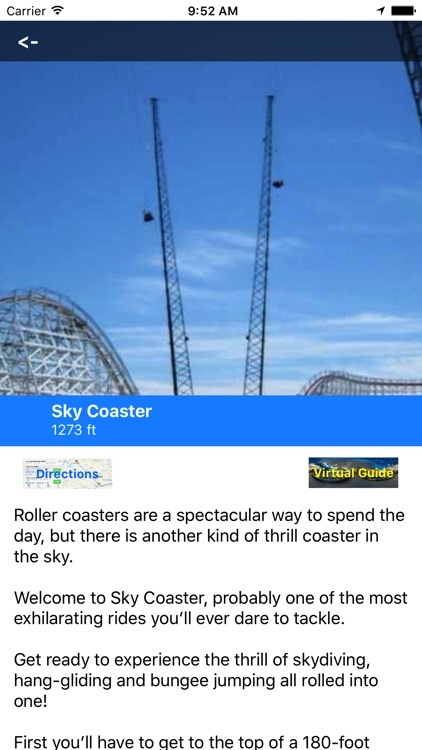 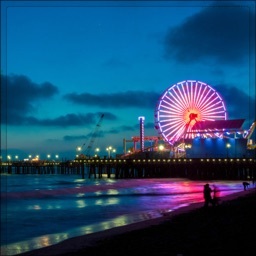 The MotorCo VR Guide to Southern California is a VR and relative location based guide to the amusement parks, hotels and restaurants in Southern California. 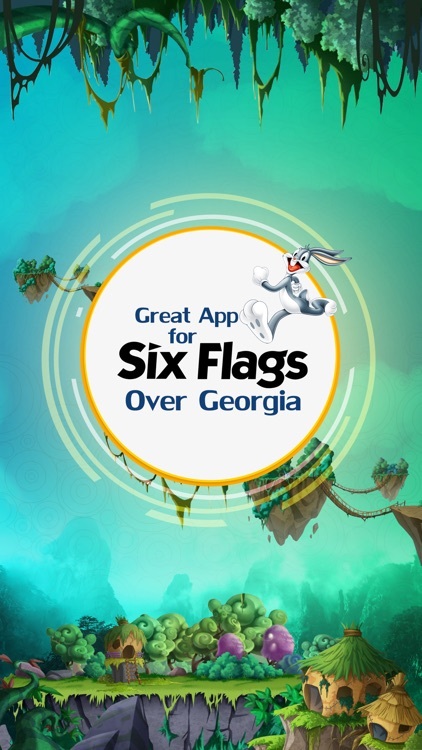 The MotorCo VR Guide to Six Flags Over Georgia application is a relative location based and Virtual guide to the amusement park in Austell, Georgia. 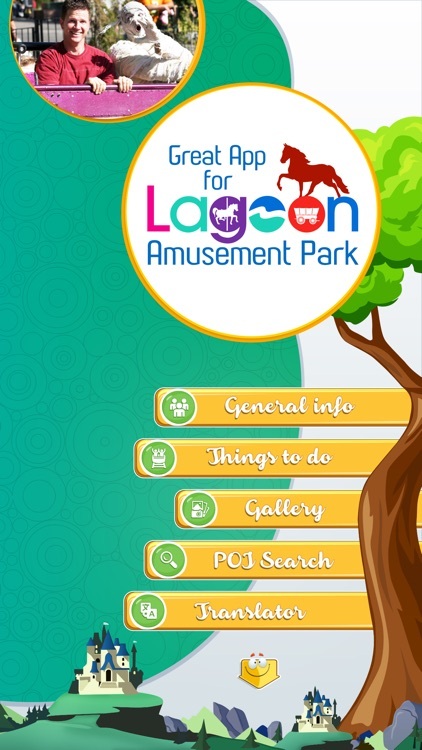 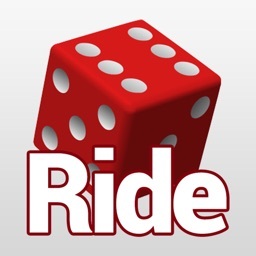 The app has no ads, pop ups, registration or sharing of location. 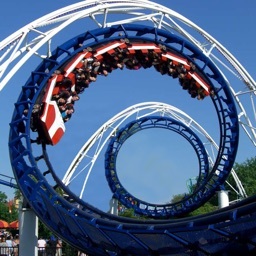 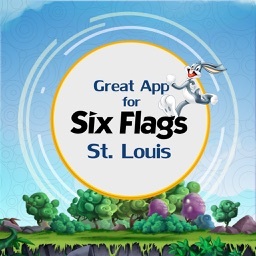 The premier Six Flags St. Louis Guide app includes visitor info, rides, theme parks, water parks, kids rides, shows, hotels, shopping, dining, park hours, attractions, photo gallery, poi search, translator, world clock. 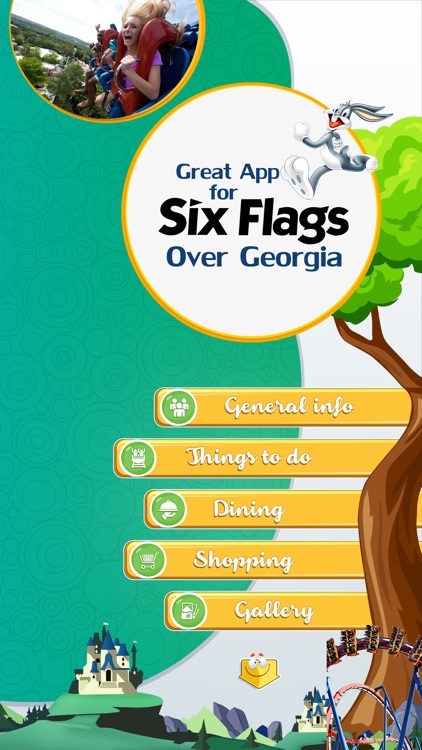 The premier Six Flags Over Georgia Guide app includes visitor info, rides, theme parks, water parks, kids rides, shows, hotels, shopping, dining, park hours, attractions, photo gallery, poi search, translator, world clock. 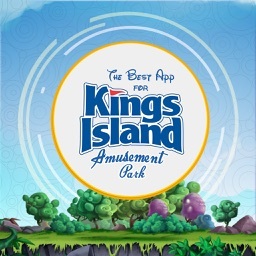 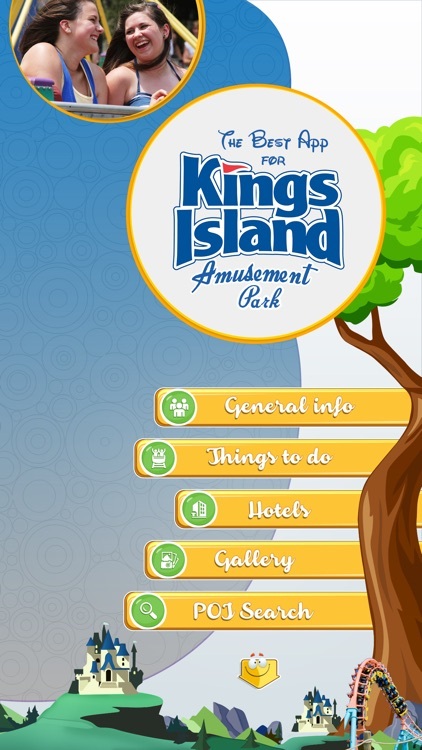 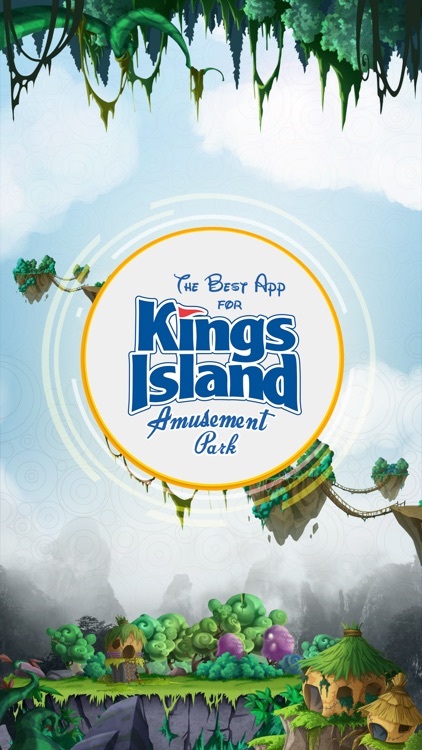 The premier Kings Island Amusement Park Guide app includes visitor info, rides, theme parks, water parks, kids rides, shows, hotels, shopping, dining, park hours, attractions, photo gallery, poi search, translator, world clock. 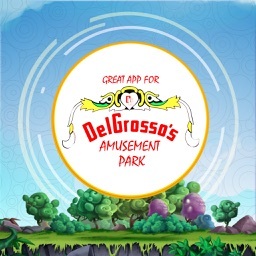 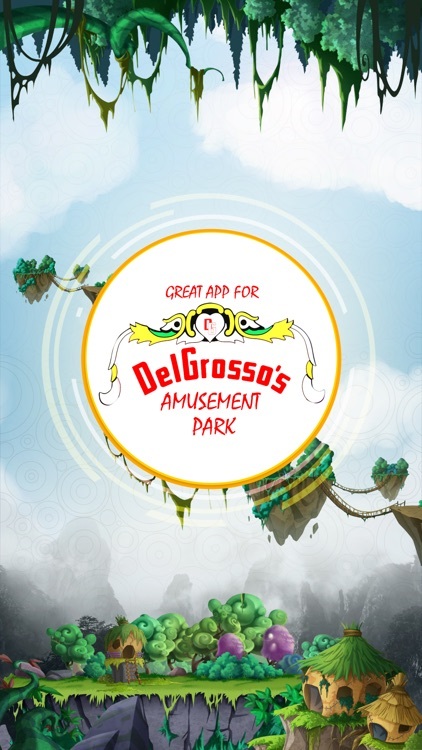 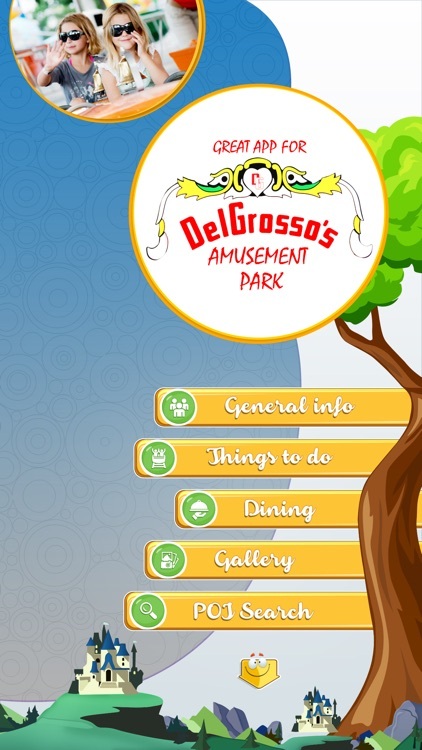 The premier DelGrosso's Amusement Park Guide app includes visitor info, rides, theme parks, water parks, kids rides, shows, hotels, shopping, dining, park hours, attractions, photo gallery, poi search, translator, world clock. 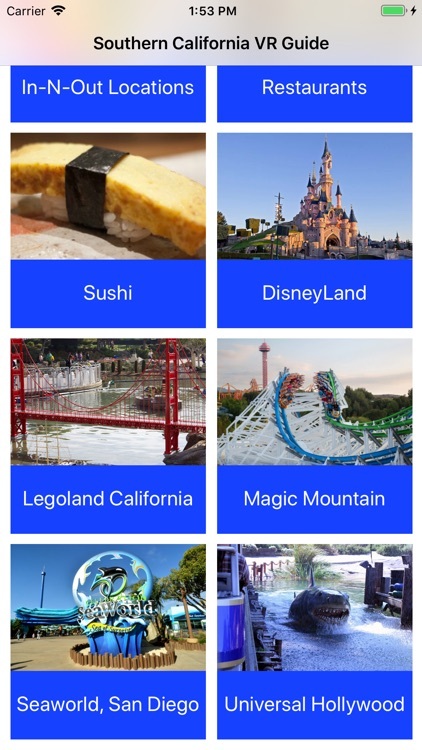 Have you ever been at a theme park and couldn't decide which ride to go on? 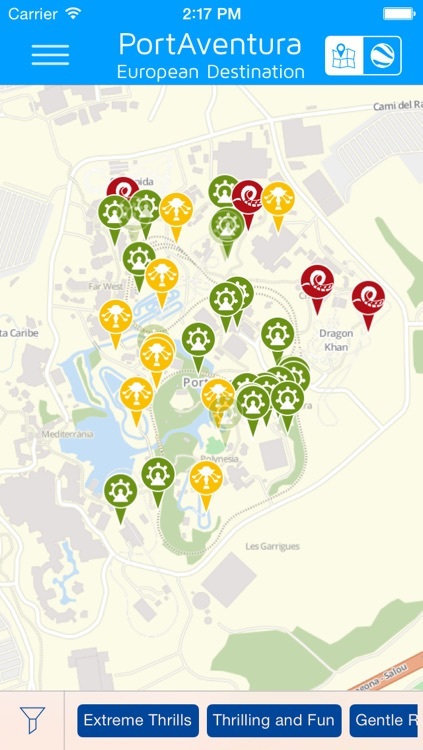 Maximize your PortAventura experience with The Unofficial Universal PortAventura App! 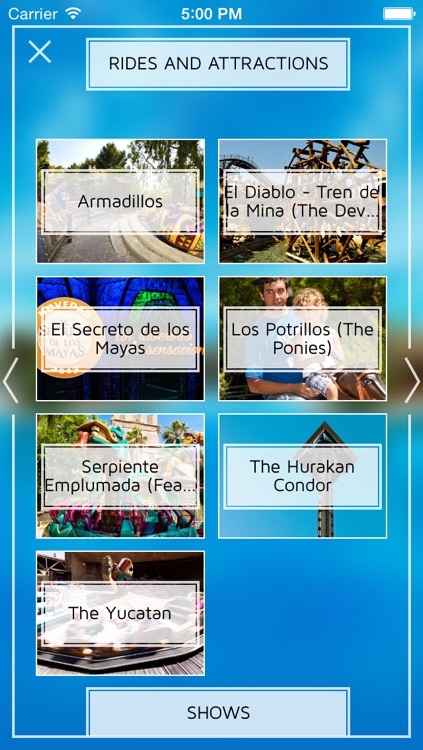 Find information on rides, dining options, aqua rides, shows, and more for PortAventura and Aquatic Park. 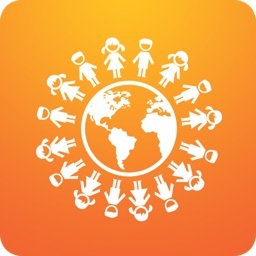 You may use this app even without internet connection with beautiful and handy offline maps.